We are currently CLOSED SUNDAYS until July. We will be open again on Sundays starting JULY 7th! Owner Operated by Brothers Fred, Rob and Paul with over 100 years combined archery and tuning experience. We are primarily bowhunters but we take Indoor Target Archery seriously and have 2-National, 7-state indoor target archery titles and more to our credit. We have successfully hunted hundreds of deer. We've taken, bear, elk, carp, small game, turkey, wild boar & more with our bows. Archery is not only our business it's our way of life. We are constantly improving our archery knowledge to better tune and set up your equipment. We are coaching the next generation of target archers and bowhunters. We are skilled at what we do and that is reflected in the thousands upon thousands of happy customers we have been fortunate to serve over our 55 years in business. We are COMPETITIVELY PRICED on all brands we carry. Check it out for yourself! Indoor 20-yard & 30-yard Ranges, Video Range, Crossbow Range. Leagues, Lessons & Open Shooting! 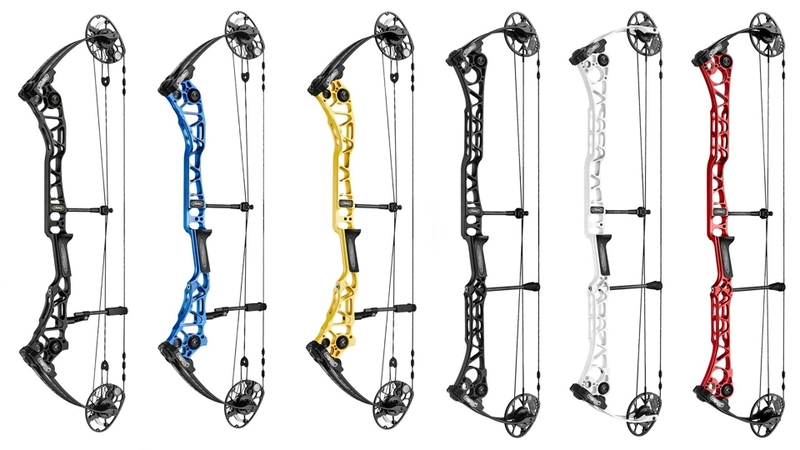 2019 MATHEWS & HOYT BOWS ARE HERE! COME SHOOT ONE! 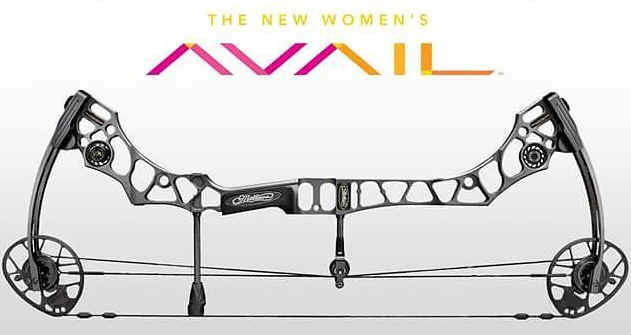 ORDER YOUR TARGET BOW TODAY! 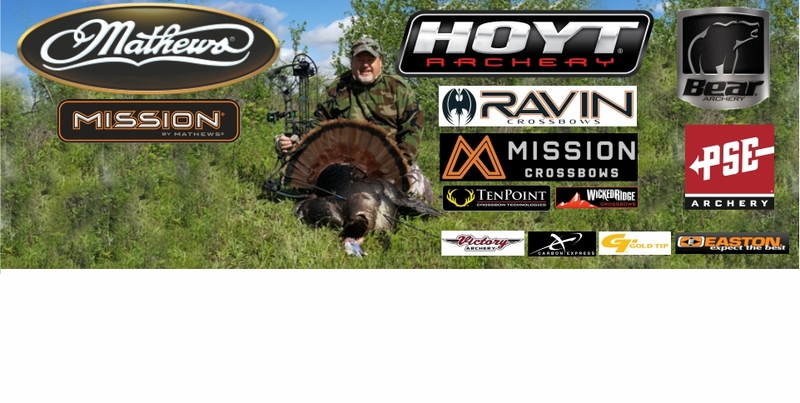 THE BEST SHOOTERS IN THE WORLD CHOOSE MATHEWS! WEST TOWN ARCHERY IS HIRING! West Town Archery is taking applications for part-time and full-time sales associates . Qualified candidates will have bow hunting experience. Sales experience is a plus! This is a fun, multi-task position that thrives on great customer service! Our clients come to us for fun, relaxation and expert advice . We are looking for someone who is detail oriented , mechanically inclined and likes to help people succeed at the sport of archery! We will train a qualified candidate how to sell, service and teach archery! Hours are flexible. We have shifts over a 7 day work week. We are looking to fill part-time positions but might consider a full time position if the right person applies. Contact Rob by phone: 414-444-7944 or e-mail: rob@westtownarchery.com to set up interview time. LIFETIME WARRANTY! MADE RIGHT HERE IN WISCONSIN! 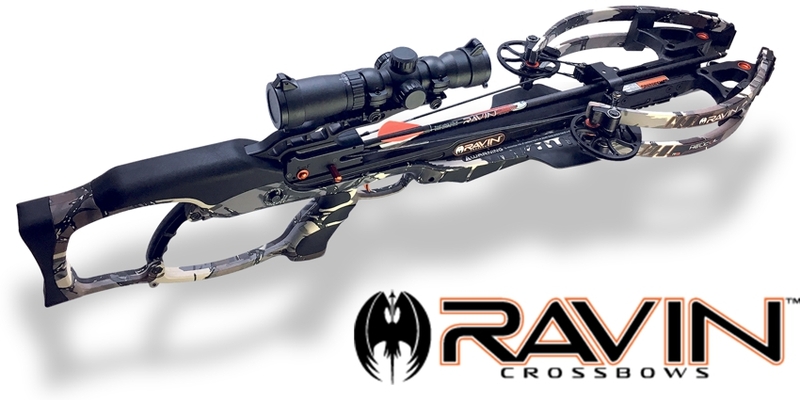 COME IN AND TEST-FIRE A NEW RAVIN CROSSBOW...This years PRODUCT OF THE YEAR! -Professional setup of that bow with any equipment you own, or purchase from us. -Proper tuning of that equipment including paper testing if necessary AND we evaluate your form so the perfectly tuned bow is being shot properly. We are not only in the top 30 Mathews dealers in THE WORLD, but we sell many other brands and we work on all brands of bows. The most important service we do for our customers is help them with any of their archery related problems with professionalism, common sense and friendliness. We ALWAYS have the knowledge to help you. We NEVER oversell you!! NEW BOW or ANY MERCHANDISE WE SELL! We want your old RECURVES & LONGBOWS too! Bows can be traded for ANY merchandise in the store or a gift certificate. 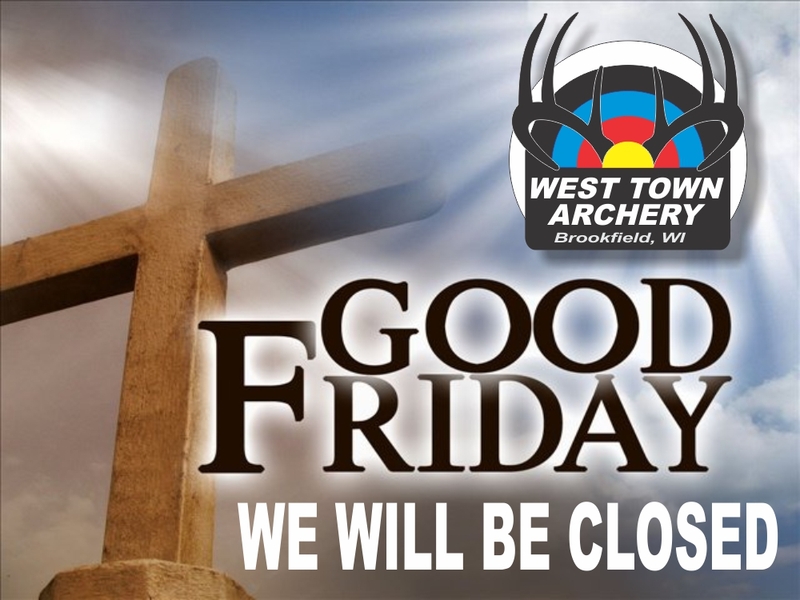 2011 WEST TOWN ARCHERY HAS MOVED!